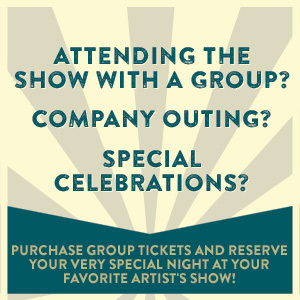 When looking to see your favorite artist, entertaining clients or planning that special night out, a premium seating experience at The Wiltern promises to deliver. 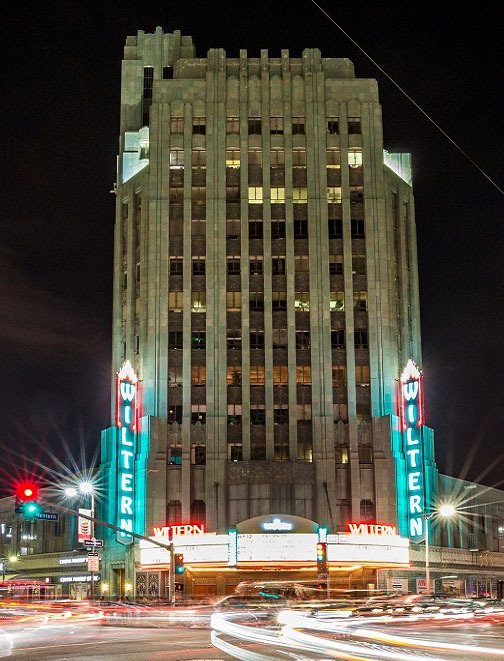 "The Wiltern is the best place to see live events, especially if you upgrade to their Premium Seating! 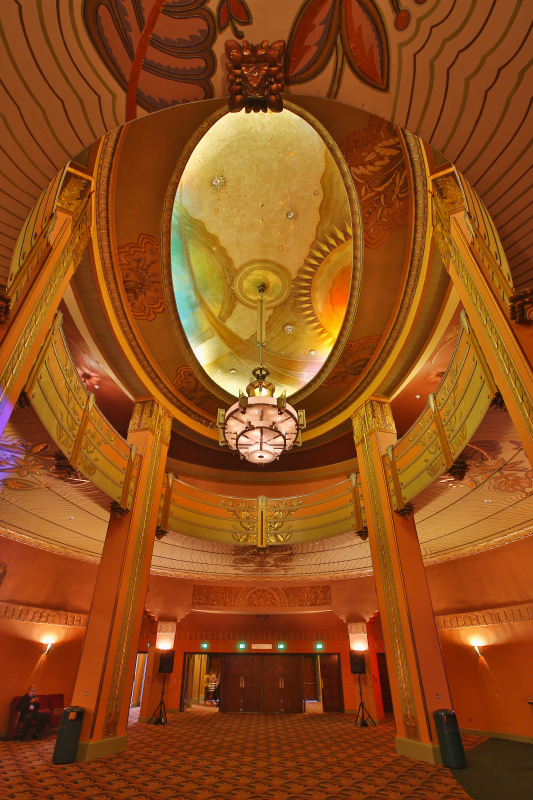 The Wiltern Team will treat you and your guest as if you owned the place. They really understandhow to make your evening perfect!" 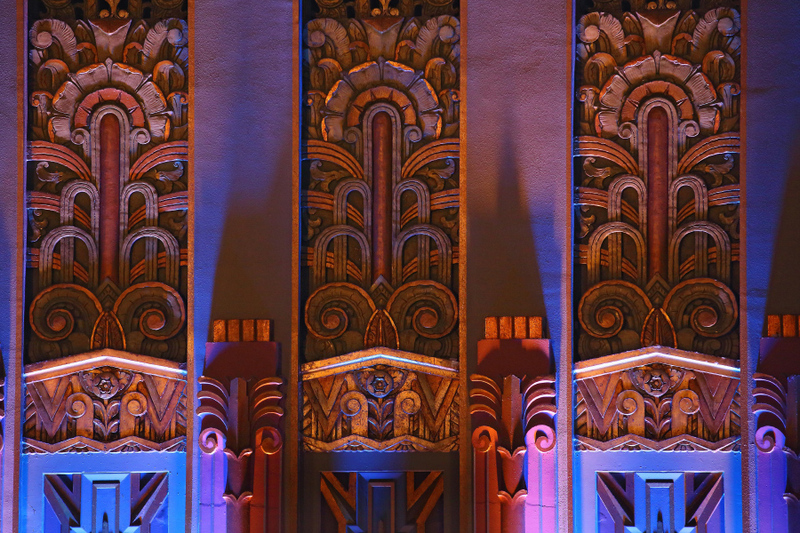 "The Wiltern has quickly become my favorite venue of all time. When my husband and I are at The Wiltern it feels like home. The sound is great, the architecture is great and most importantly they have a fantastic VIP team. They remember us and make us feel welcome every time we come." "The Underground staff leads you through the Underground Experience and cannot be more helpful.They do not bother you and your experience, but if anything is of concern, they are there to take care of it. I have had a number of experiences in a VIP atmosphere and The Wiltern Underground is the ONLY one that makes you really feel like a VIP!" 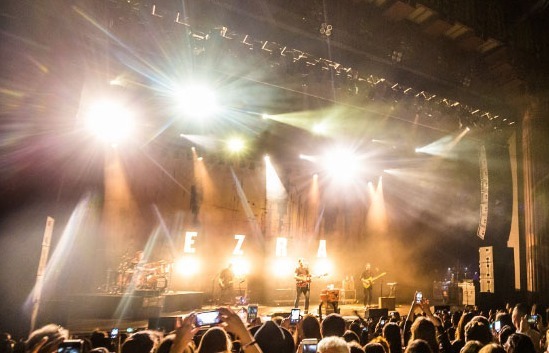 "The Wiltern Underground offers an invaluable service to people who want to make live concerts a special occasion. The attention to detail and the personal services offered are of a very high quality. They take the time to talk to clients on the phone and to greet them when they arrive; there is no "Hollywood attitude" involved, just great hospitality and a thoroughly positive vibe." Premium Seating is a membership program that guarantees you the ability to purchase tickets for a seat you know you will enjoy. No more guessing about where you will be sitting. 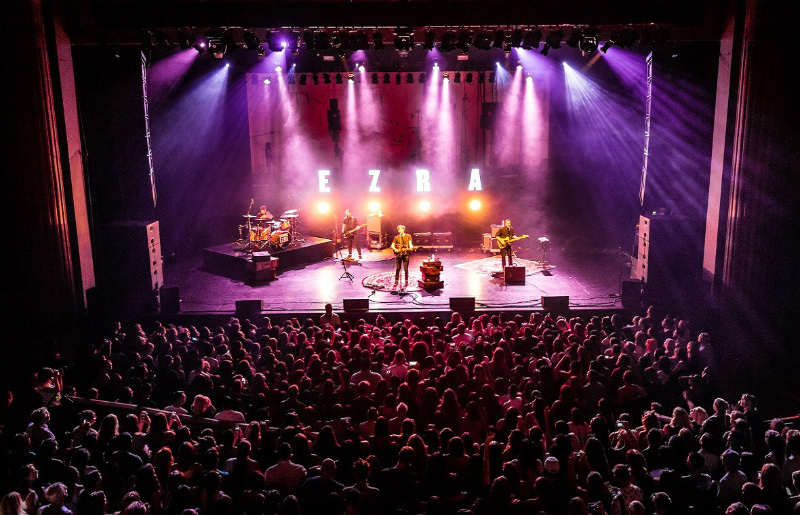 Additionally, with your Premium Seating membership, you’ll have access to private parking directly beneath the venue, The Wiltern Underground Lounge and a host of other exclusive amenities. 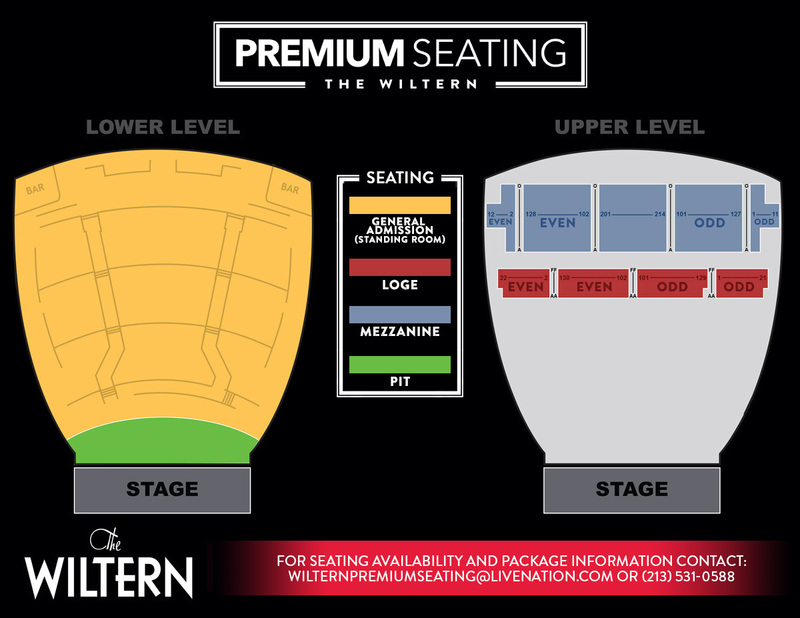 Email Wiltern Premium Seating or call (213) 531-0588 for more information. 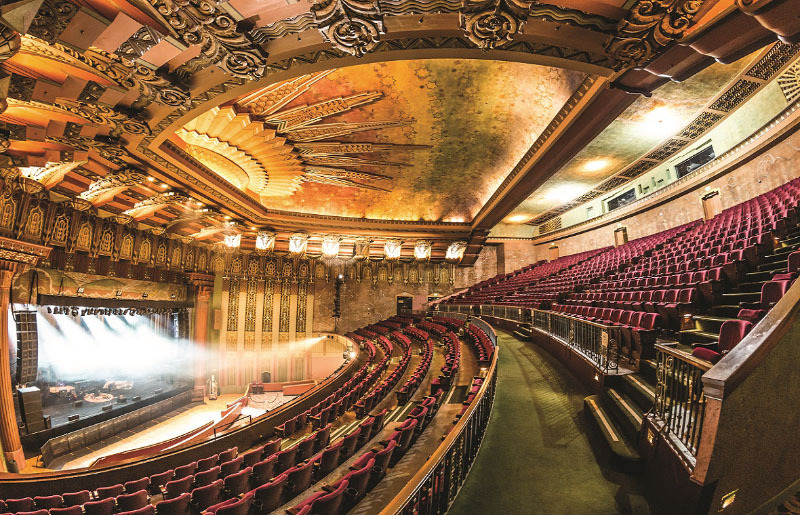 VIP Upgrades vary from show to show based on availability and include any number of amenities the Wiltern offers. Please contact us if there is a particular amenity you are interested in.